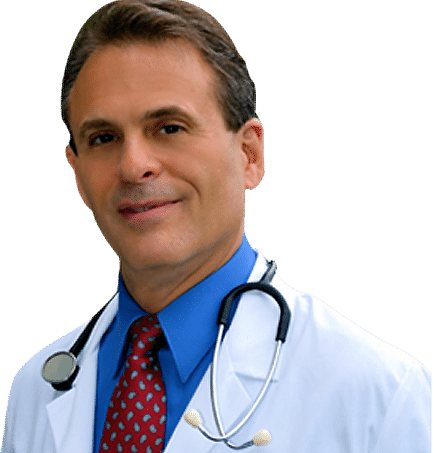 The purpose of this protocol is to help support fertility in women through promoting hormonal balance, and optimizing female physiological functioning. 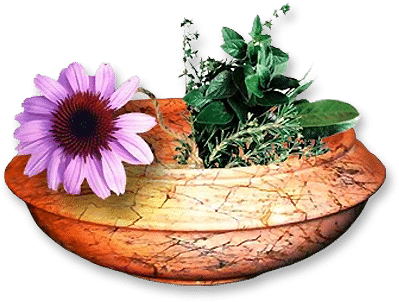 This protocol works very well in conjunction with constitutional homeopathic medicine, and other integrative CAM therapies. 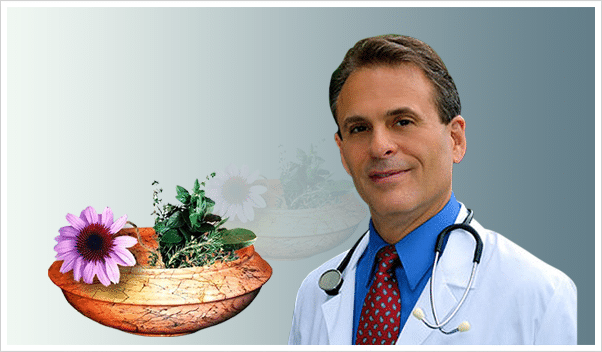 If you have been searching for all natural solution for Infertility In Women.